Would you like a secret weapon that will help you increase website traffic and social shares and even grow your email list faster? There’s a blogging tool for that. I’ve been using Sumo for over two years now as a blogging tool for increasing website traffic and growing my email list. In this detailed review, I’ll answer the question: is Sumo (formerly SumoMe) any good? 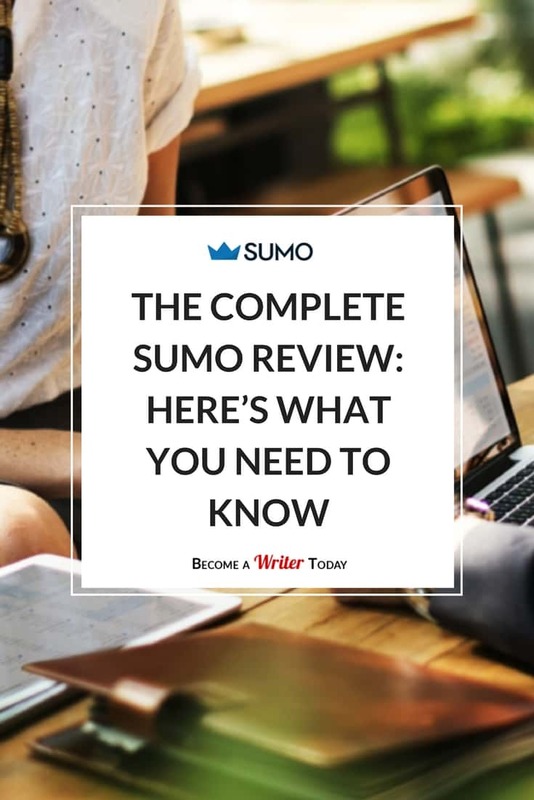 I’ll also explain how I use Sumo (formerly SumoMe) on Become a Writer Today and help you figure out if it’s a suitable blogging tool for you. Sumo is a blogging tool or suite apps that works on almost any website. It has more than 5 million users around the world. 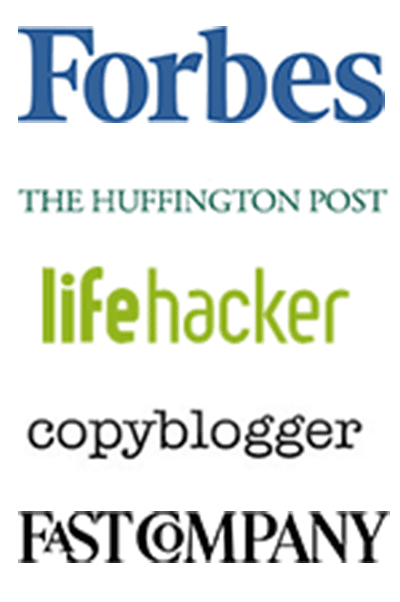 SumoMe is trusted by top blogs like The Art of Manliness, The Four Hour Workweek and Social Media Examiner. Hey, if it’s good enough for Tim Ferris! According to the team at Sumo, this takes 37 seconds! If this sounds technical, there’s a handy WordPress plugin that simplifies this process… or you could ask whoever manages your site to do this for you. Once you’ve connected Sumo (formerly SumoMe) to your site and set up your account, it’s time to pick which apps you want to use. What Can Sumo (formerly SumoMe) Do? Any blogger who knows what they’re doing knows just how important it is to ask readers for their email address in exchange for your best stuff. The truth is it’s all-but impossible to grow a blog if you don’t have an email list of readers. It’s difficult to convince people to give you their email address today, and often people visit your website once and never return! Sumo will help you fix that. 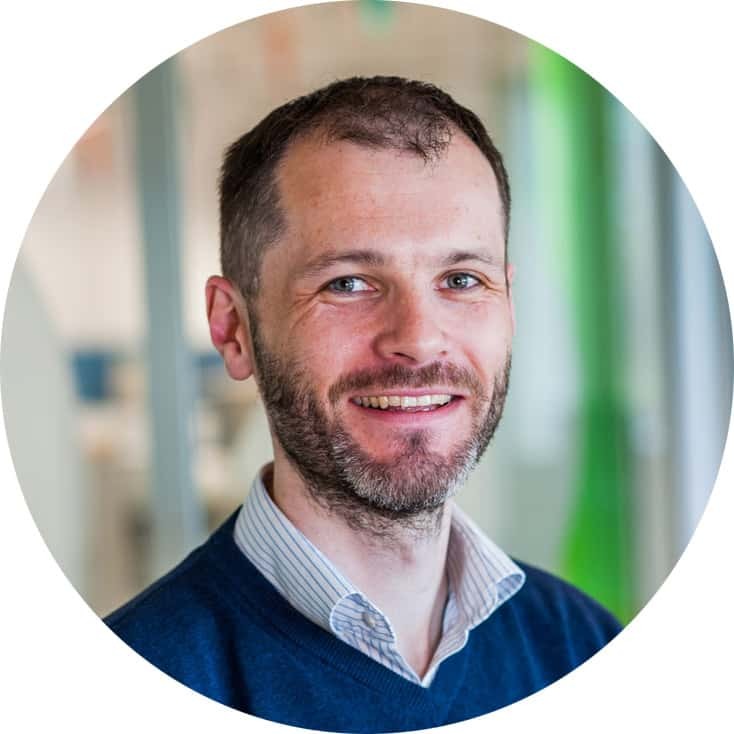 It connects with popular email service providers including MailChimp, AWeber and ConvertKit (the email service provider I use). The best way to encourage readers to join your email list is to create giveaways or bonuses that you put in front of the right audience. Sumo List Builder can help you do that, and I use it to offer giveaways for various blog posts on my site. What types of giveaways should you create? For example, one of my most popular posts is a detailed guide about how I use Scrivener for blogging. Now, if you’re not a blogger or you’re uninterested in Scrivener, you probably don’t care about getting my Scrivener template. So, I only offer this template to readers of this post. Elsewhere, I offer giveaways like 101 Writing Writing Prompts or a chapter from my book. Using this approach, I use the various Sumo apps to offer the right giveaways to the right readers. 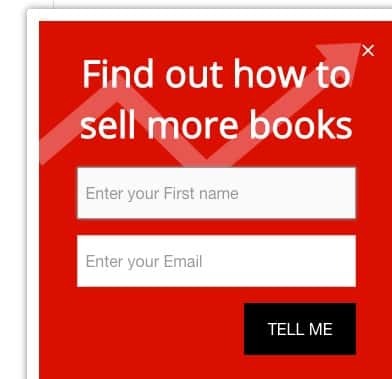 Sumo Welcome Mat displays a full-screen call-to-action that encourages new readers to opt-in to your email list. Essentially, a website visitor or reader is presented with two options: to opt-in in with their email address and receive a giveaway or to say No Thanks. It’s the best organic tool that I have on my website for gathering email addresses. Once set up, Welcome Mat will only present itself to new visitors of your site, so you don’t have to worry about annoying old readers. You can also customise the colours and fonts of your Welcome Mat so it matches the look and feel of your site. Pro tip: Welcome Mat has various proven templates that you can easily customise. Pick two of them, test two giveaways and see which ones readers prefer. If you find Welcome Mat overpowering, Sumo Scroll Box is a more polite way of asking for email signups. When a new website visitor lands on your website, Scroll Box appears in the bottom right-hand corner and prompts people to opt-in. Again, you can configure Scroll Box so only new readers see it and customise the look and feel of it. Pro tip: Set up Scroll Box so it offers new visitors a bonus relating to the post they’re reading rather than reusing the bonus from your Welcome Mat. This will help you grow your list faster. Sumo Smart Baris a great way of letting people know about individual posts on your site, special offers or bonuses. It works like the popular tool Hello Bar. Once set up, a bar appears at the top of your homepage or individual blog posts. You can collect email addresses via the Smart Bar, link to a blog post or even announce something to your readers. I use this for notifications on my site and also for collecting email addresses. Pro tip: Find the three most popular posts on your site, set up a Smart Bar on each post and direct readers to other posts they may have missed. Social shares are a great way of driving new traffic to your posts, but they’re hard to get when you’re starting off. The good news is Sumo offers several apps that will help you fix that. 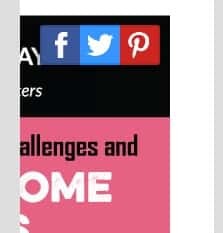 Image Sharer does what it says on the tin: it presents readers with social media buttons, above, below or beside your posts that readers can click on to share your writing. You can decide where and when the share bar appears and the networks you want people to share on. Pro tip: Configure Share Bar to ask desktop visitors to share on Facebook, Twitter and Pinterest, and mobile visitors to share on WhatsApp followed by the other networks. Image Sharer overlays buttons on blog post images, which encourages readers to share these on networks like Pinterest and Twitter. Highlighter prompts readers who select text in your posts to share the highlighted text on Twitter with a link to your site. Pro tip: Once a week, Sumo sends an email with details about what people have shared on your site. Use this information to figure out which social media networks to concentrate on and to reverse engineer popular content. If you’re into stats and analytics, Sumo contains lots of tasty information that you can use to improve future posts and give readers what they want. According to EConsultancy, website visitors read less than 20% of what’s on a webpage. In other words, new website visitors may only look at the introduction, the conclusion and the sub-headings of your posts. If you spend a lot of time writing blog post, this can be difficult to take. Using Heat Map, you can see a visual representation of how much people read, what draws their attention and where they lose interest. Then, you can use this information to improve the quality of your posts. Pro tip: The best way to encourage website visitors to read more of your posts is to break it up with bullet points, sub-headings and lists. Now, I like to log into Google analytics and review my stats, but if the thought of Google Analytics makes your head spin, Sumo simplifies what to look at and puts the most important information front and centre. 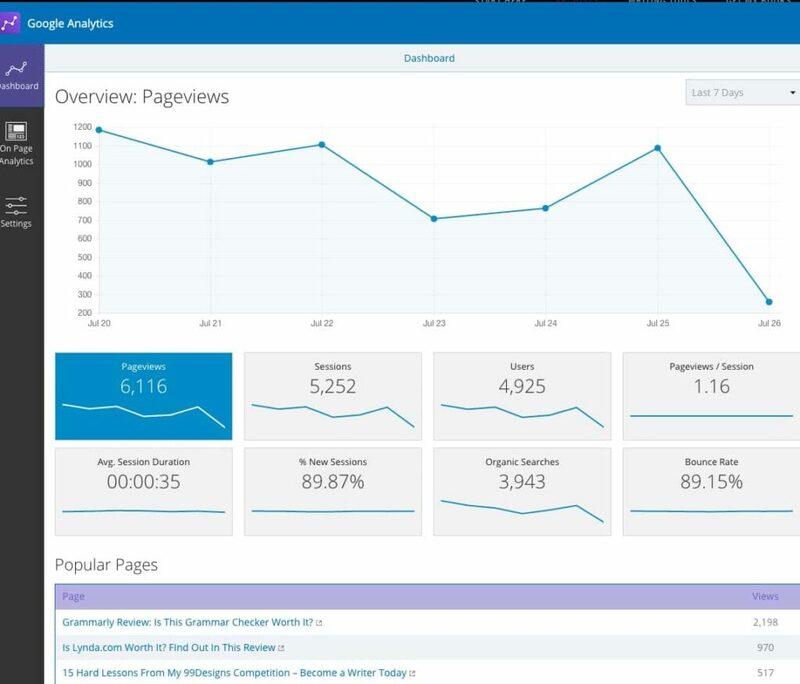 You can connect Sumo with Google Analytics and see your most popular post inside of the Sumo dashboard. Pro tip: Once a month, check which of your posts receive the most traffic. Then, create giveaways for these posts and offer them to readers using Scroll Box or Welcome Mat. This is a great way of growing your email list organically. 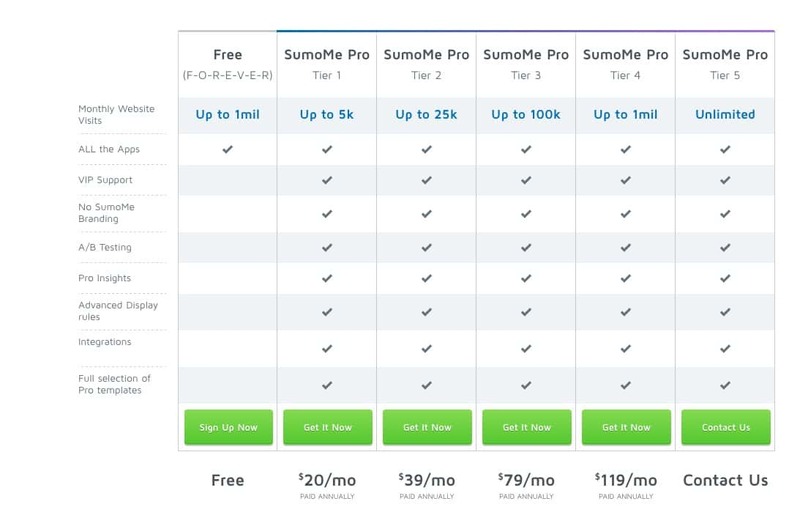 The good news is you can install Sumo for free on your site and test it. However, the caveat is that the free version of Sumo is branded. Sumo becomes gradually more expensive as your website traffic increases. I currently pay USD49 a month. However, you can change your pricing plan at any time, and the support is very responsive. Is Sumo Right for You? I haven’t covered everything Sumo can do. It also offers apps for setting up a contact form, a buy button, and even for distributing your content on other people’s sites. Sumo (formerly SumoMe) is an investment best-suited for bloggers with a budget and for those in it for the long-term. For me, Sumo is money well-spent because the apps are regularly updated, support is responsive and it’s easy to use. There are a number of alternatives to Sumo. However, replicating all of Sumo’s features requires using multiple WordPress plug-ins. I don’t know about you, but I find maintaining WordPress plugins painful. Since setting up Sumo, I spend less time dealing with plugins and technical tools and more time writing posts and books. 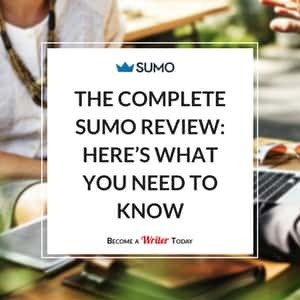 Sumo (formerly SumoMe) is great for bloggers who want to grow their list or increase website traffic. 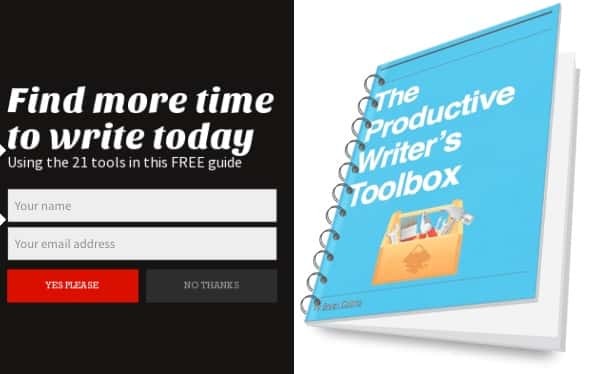 However, if you’re a writer more concerned with self-publishing books and you don’t spend much time blogging, you won’t get as much value from Sumo. What questions do you have about using Sumo ? I recorded this video in 2016. It features the old SumoMe UI, which has since been updated. I am interested to see what Sumome does when Google starts punishing things like the “Welcome Mat”. What do you think? Some of SumoMe’s list building tools should be ok under the new Google plans. I’m not sure about the Welcome Matt though. I use it myself, so I’ll need to find out. I’ll update the review when I do. Also, is it with me or there are a lot of glitches in there? None of my subscribers through SumoMe ever get any updates when I post them. PLEASE HELP. SumoMe offers a lot of different features, which one are you trying to replicate with another tool? I don’t have glitches with it, there support is responsive. Have you connected it to your email service provider? I don’t want to deny the fact that Sumome is Good in certain way.But this is what happened with my website http://www.techyo.ga. I was browsing and updating my website from laptop.But one day I browsed from internet cafe using windows PC(My laptop was linux).Its antivirus software tells me that my website was infected and was not able to open.It was a shock to me.I tested with https://sitecheck.sucuri.net/ and fond out that my website was indeed infected.But I could not found any malicious script in code as told by scan. Finally I removed sumome code and everything was OK on scan .I could have been banned of blacklisted,,,,, I was Just saying my opinion . Sorry to hear that, I’ve never had an issue like that with SumoMe. Suggest letting their support know? I’ve been using Sumo for about a year. I just cancelled my account for 2 reasons. 1 – Some of their tools ONLY work on the latest browsers and operating systems (unlike all of their major competitors). Their pop ups will actually BREAK YOUR WEBSITE if a user doesn’t have the latest technology. For example, if there is a new version of iOS and ALL OF YOUR USERS don’t upgrade, when they view your website on their Iphone or Ipad or Mac without the latest operating system and version of Safari, it won’t work. It would be kind of annoying if the pop ups just didn’t show for these users. But it actually greys out your website content so your site looks broken. Talk about making a REALLY BAD impression with your potential customers. Here’s what it did on my site when the exit intent pop up was supposed to display: https://www.screencast.com/t/LPjTbOb3. If you think your target customers may be using Apple devices or a Mac without the latest operating system, you should look for a different service provider. I highly recommend Thrive Leads or OptinMonster. 2 – The Buy button is getting archived. They no longer support it and won’t update it anymore. It doesn’t work if you set up quantities for your products. It just displays a blank screen when someone tries to buy something. There isn’t even a helpful error message. It just looks like your store is broken. I wasted a bunch of time setting up my online store using this button and only found out it was getting archived when I contacted their support system last week. So I had to start all over again with a different tool. I recommend Selz.com. They also have an embeddable buy button – https://selz.com/features#website. I haven’t had that issue Rachel, I’ll ask Sumo about it and update the post. I’ve heard good things about Thrive Leads and Optin Monster 2, although I use LeadPages and that seems to do the job here. After starting a free account and trying and testing their popup builder, I found it very limited and clunky. You can’t customize the size of the popup. It has 3 different defaults (small, medium, large). Even when I put in my own sizes, it automatically recreates the size in its defaults. The builder is really cumbersome and often elements you try to incorporate appear off the viewable area, making it impossible to edit them without starting from scratch. The interface isn’t very intuitive, there is no “save” for drafts. The only way to save is by exiting out which prompts a “do you want to save” popup. I’ve been looking into a lot of write-ups about this WP plugin and I’m glad it was well presented in this post. I intend to try them in one of my sites http://www.benstrends.com/ . I love that it gives the readers an option to share the content in their social media accounts. Thanks for the comprehensive review. I am seo executive. I can’t hear about sumo. Thank you for sharing this informatic post. Today, i learn new tool sumo.